Nature has chosen her course. Follow her lead. 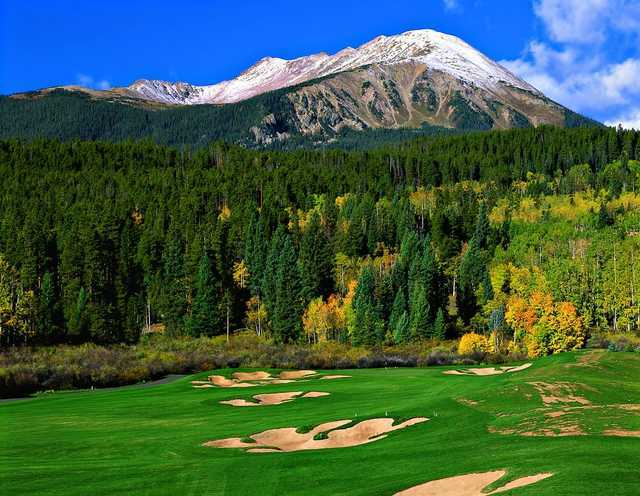 Summit County is the home of the #1 mountain golf course in Colorado, the Raven Golf Club at Three Peaks. 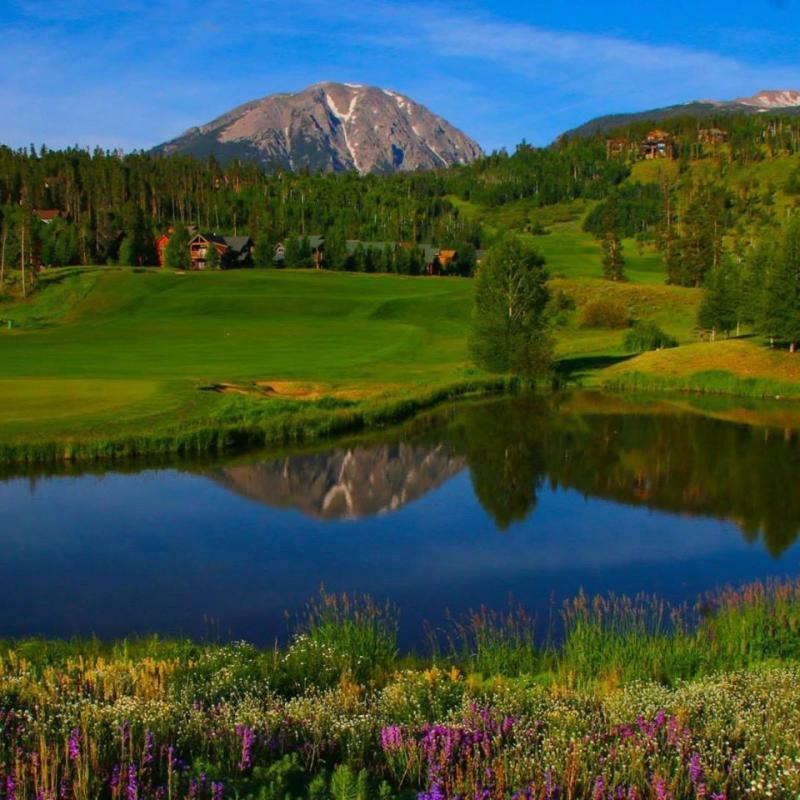 Lush rolling fairways, surrounded by towering stands of pine & aspen, snowcapped 13,000 foot peaks, grassy wetlands & trout filled lakes attract many of Colorado's indigenous populations. 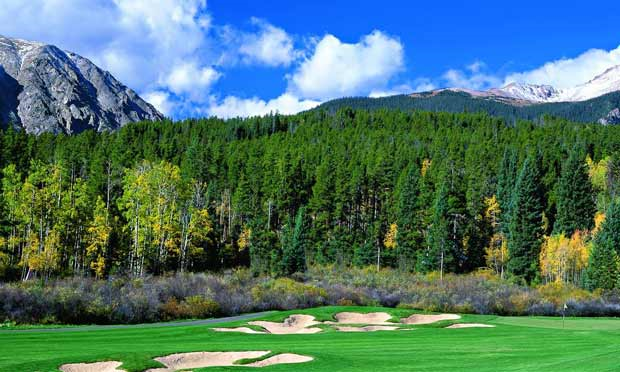 Fortunately, elk, osprey, moose & eagles make for a quiet gallery. 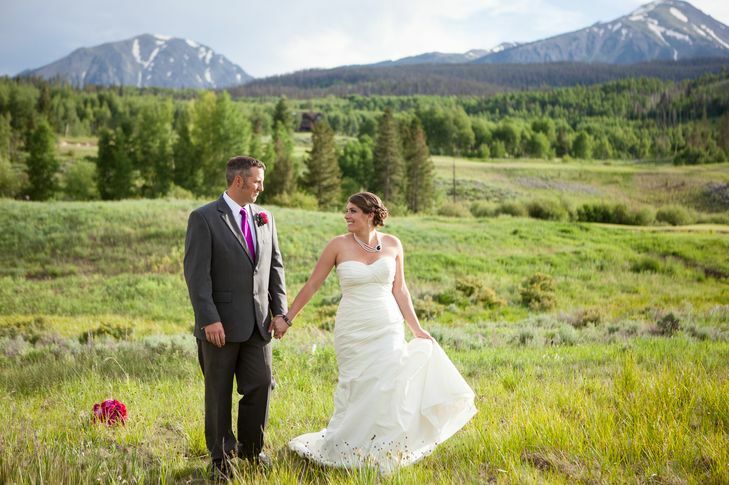 Weddings at Raven Golf Club at Three Peaks are spectacular, with photo opportunities at every turn. 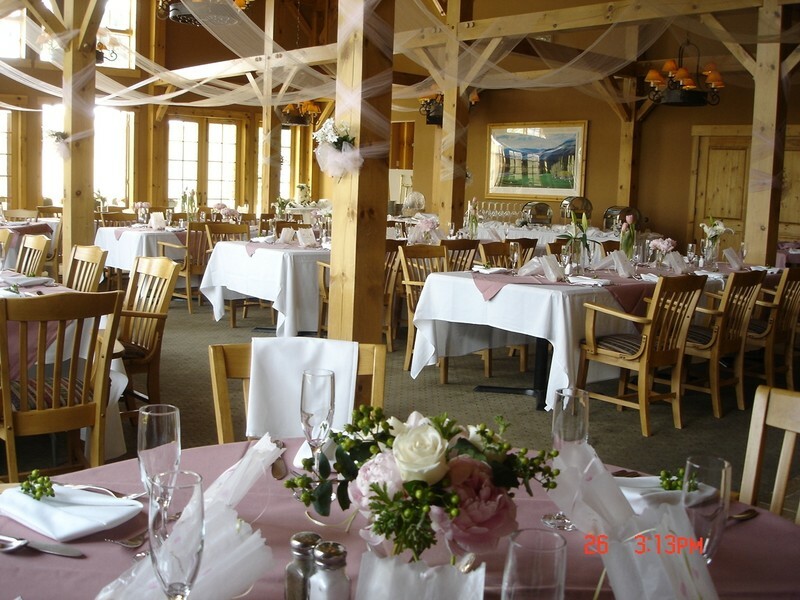 The exceptional standards of guest service you've come to expect on the golf course carry over to our weddings, with gourmet cuisine, luxuriously appointed reception and ceremony areas, and a food & beverage staff to handle your every need on your big day.Be sure and check out our Wedding Brochure. 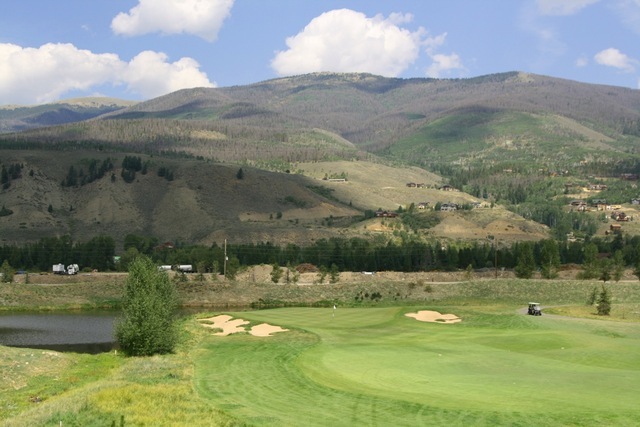 Raven Golf Club at Three Peaks is the perfect place for a Colorado event. 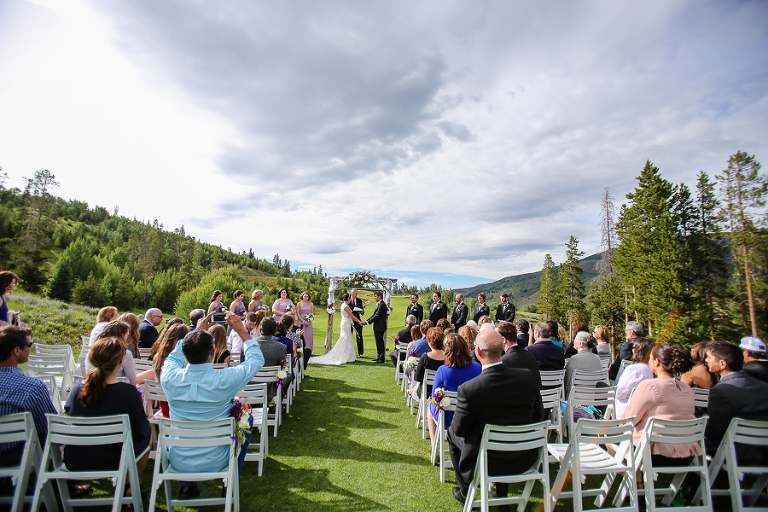 The majestic backdrop of the Rocky Mountains combined with the beautifully landscaped grounds of Raven makes for an exceptional setting for any function. The Raven offers group menus or have our Chef customize your menu for your special event. 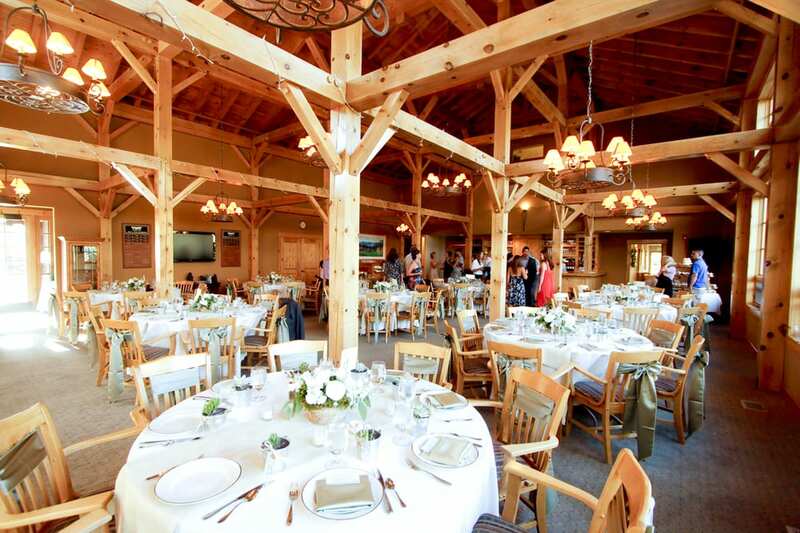 We specialize in weddings, group tournaments & special occasions. 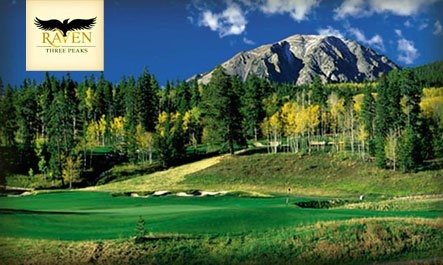 Raven is also open for lunch daily May-October, offers breakfast on weekends, and is promoting a weekend dinner program. See our menu here.